I am excited to have some quality time with the family, this is the time I enjoy the most. I seriously have been super busy lately, and running a thousand miles per hour, so it feels good to be back home with my loved ones. 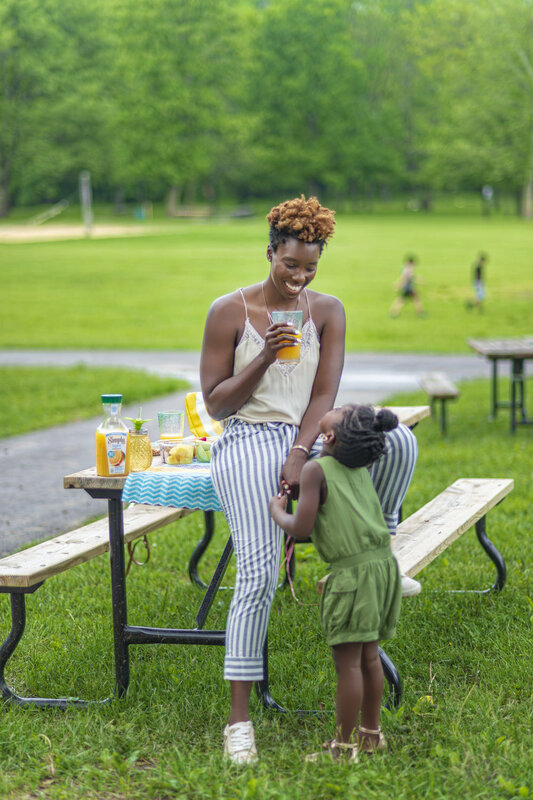 I have partnered with Simply Juices to share how we are spending the holiday weekend-living simply with the family. Simply Juices recently launched their Lite line!! I am obsessed with Simply Juices (I drink this juice all of the time), so the fact that they now have a Lite line is even better for me because as you all know, I am on a fitness journey! So being able to enjoy some good lemonade with less sugar is a win for me!! As far as hosting our cookout this weekend, I plan to do something small, maybe a few hotdogs, hamburgers, chicken, pasta salad and fruit! I am going to convince my mom to make mac-n-cheese too!! That’s about it for us this weekend!! I hope you all take some time to sit back and relax with family and friends!! Enjoy your holiday weekend.